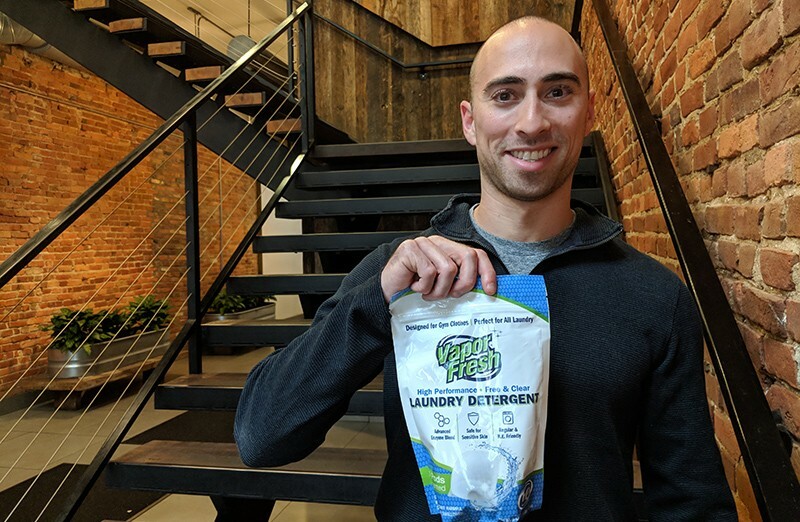 Raw Athletics was recently featured in the Washington Business Journal as they covered the growth story of Vapor Fresh and the launch of our new Vapor Fresh Laundry Detergent Pods. To read the full article, read, “He created green cleaning products for the locker room. Now he’s bringing them to your laundry room“.